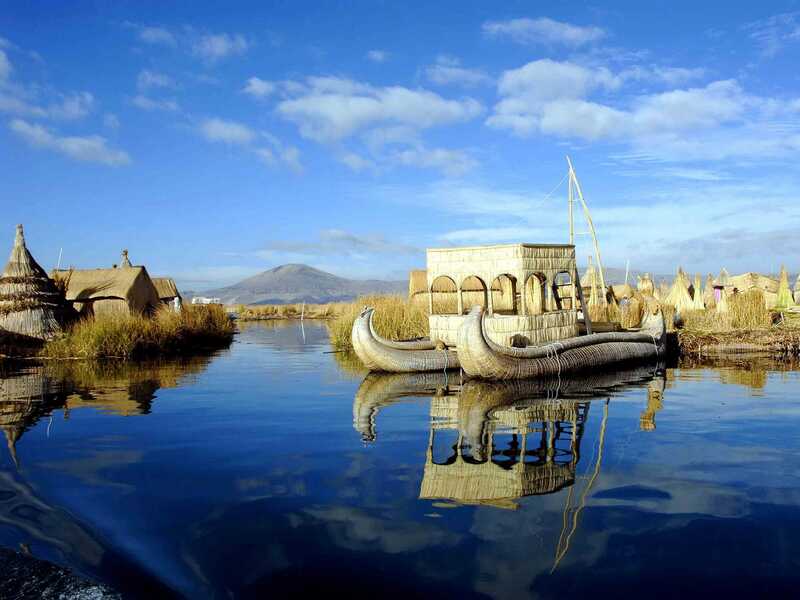 The Andes, regardless if you’re an experienced adventurer or not, always have something completely new and unique to offer; myriad lakes, volcanoes, mountain tops, but also a profound cultural heritage as well. 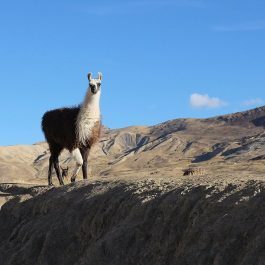 This tour will offer you a unique opportunity to experience the Andes in their full glory along with the major cities within Bolivia and Peru. While the tour requires good hiking endurance, the pleasures and wonderful memories it will leave you with by the end will always remain priceless. 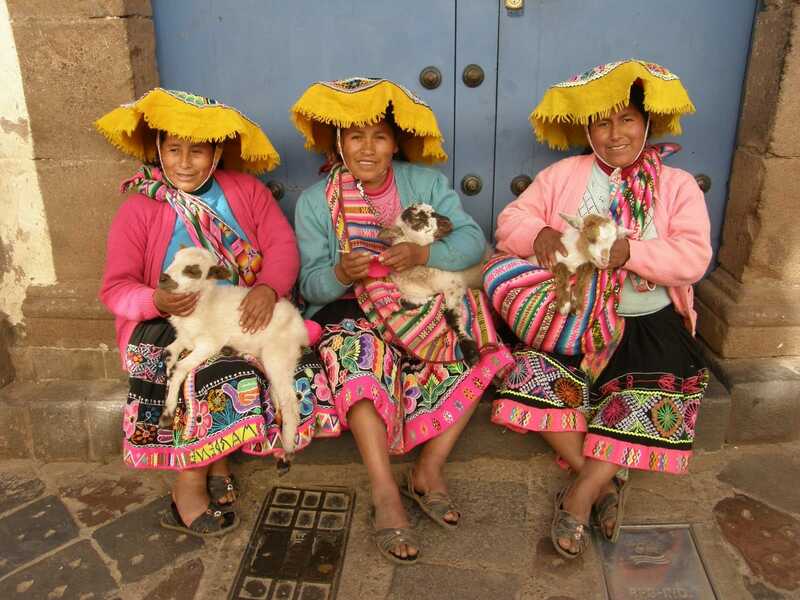 Tour of Peru’s capital city. Bus transfer to Huaraz. Arrival in Huaraz in the morning hours. Hotel accommodation. Light hike to Rajucolta Lake (4250m). Return to Huaraz. 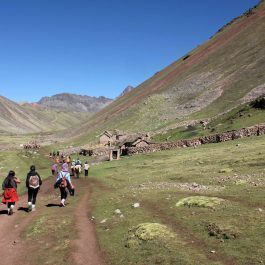 Transfer to the Llanganuco Lakes. 3 hour trek to Laguna 69 (4500m), a lake located right at the foot of Chakraraju (6112m). Transfer back to Huaraz. 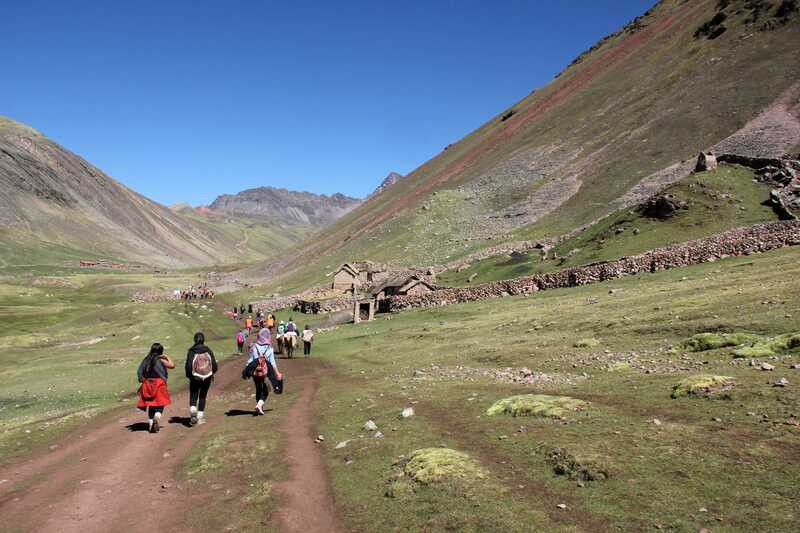 Transfer to the foot of Nevado Mateo. 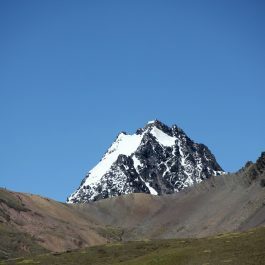 Ascent to Nevado Mateo (5150m). Transfer back to Huaraz. Bus transport to Lima. Flight to Cusco. Hotel accommodation. 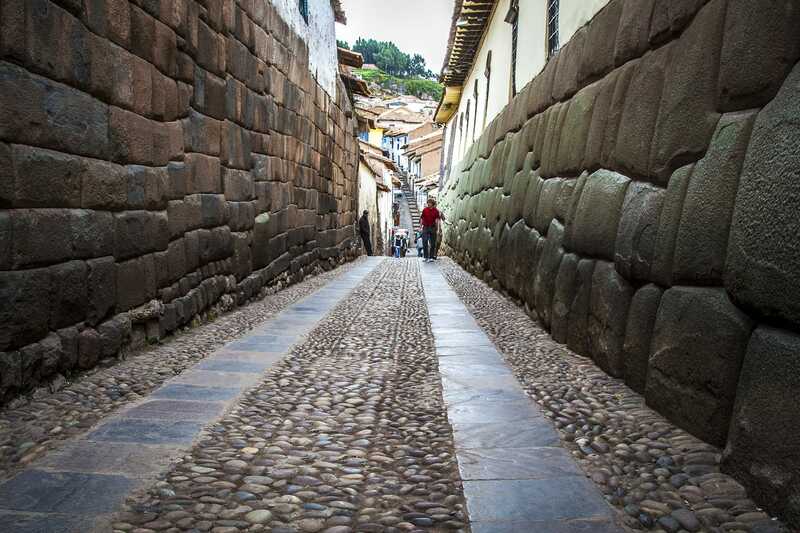 Tour of Cusco’s historic city centre. 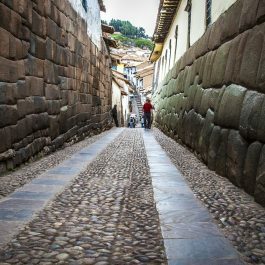 Tour of Cusco’s San Blas. 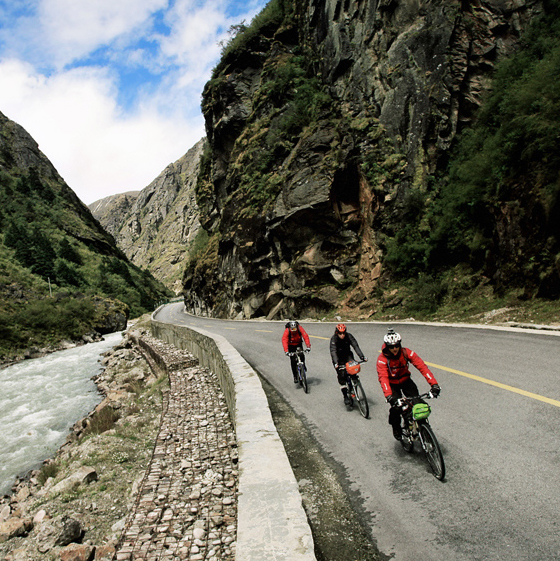 Train transfer to Aguas Calientes, located in the vicinity of Machu Picchu. Hotel accommodation. 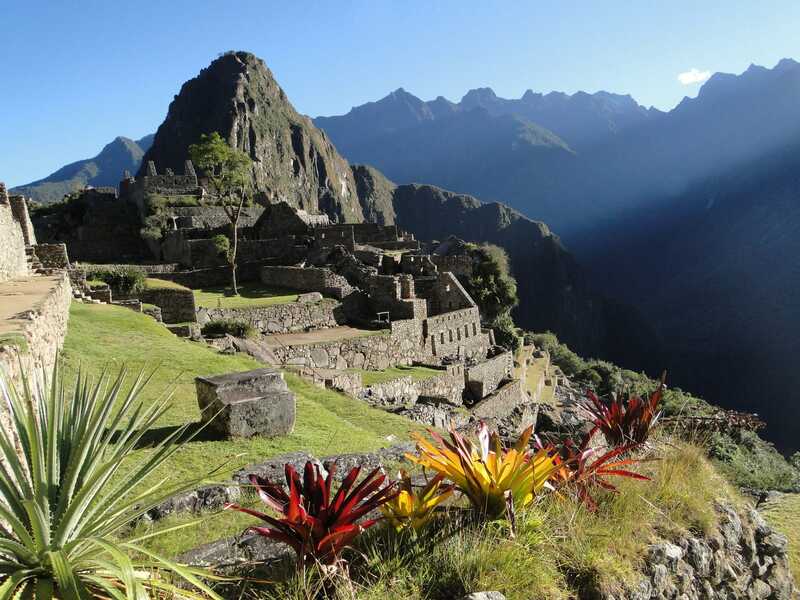 Ascent and tour of Machu Picchu. Return to Aguas Calientes. Train transfer back to Cusco. 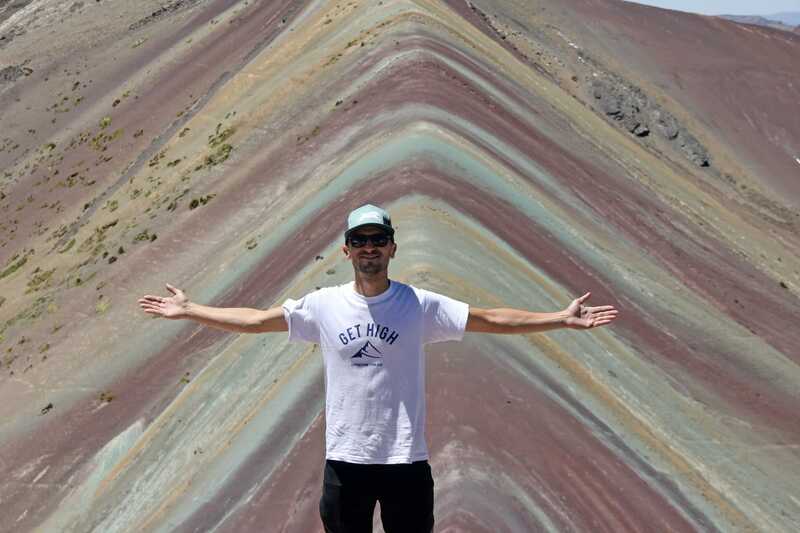 Transfer to the foot of Vinicunca. 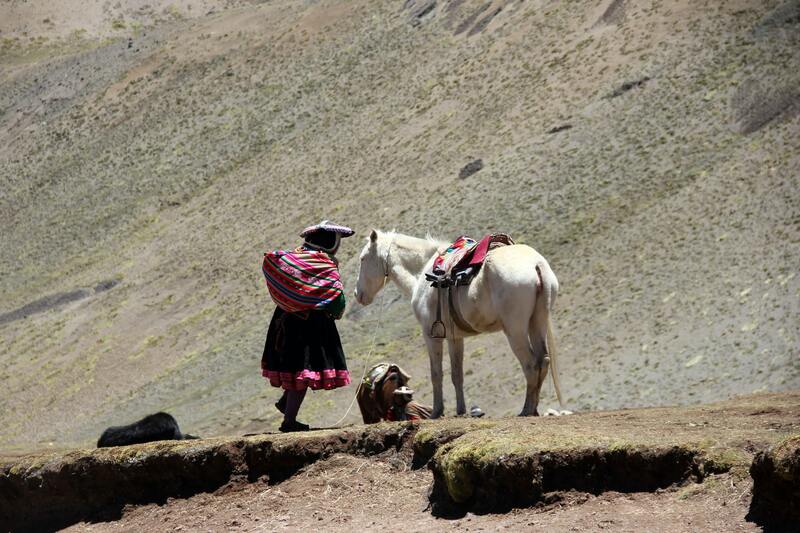 3 hour trek to a vantage point (5080m) offering spectacular views of Vinicunca and the sacred peaks of Ausangate. 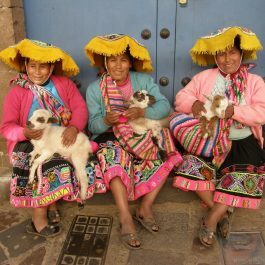 Transfer back to Cusco. Tour of the city and leisure time. 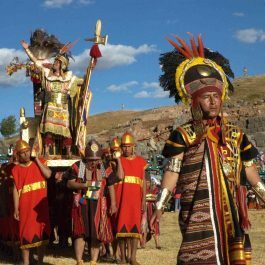 Transfer to Puno. Arrival in Puno in the morning hours. Hotel accommodation. 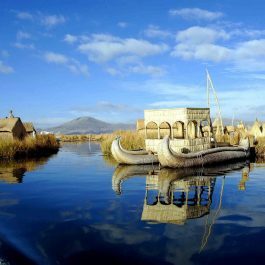 Boat transfer to Copacabana, Titicaca lake. Transfer to La Paz by bus. Hotel accommodation. 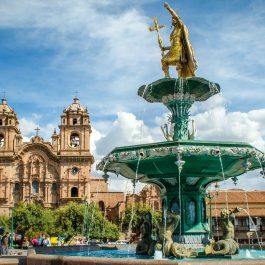 Tour of Bolivia’s capital city. Trekking day. Ascent to Pico Austria (5320m). Return to La Paz. Departure from La Paz in the morning hours. Trek to Campo Alto. Ascent to Huayna Potosi (6088m). Return to Campo Alto. 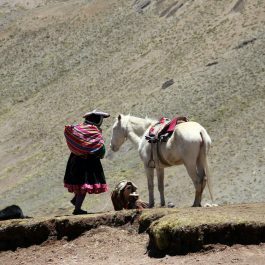 Transfer to La Paz. What does not included in the price? You will need to cover flights; insurance and extra spend. 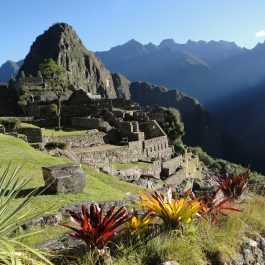 You’ll need to book your flights to Lima and from La Paz, travel insurance and cover other personal expenses (etc. drinks, souvenirs…). The hike is moderate to strenuous. 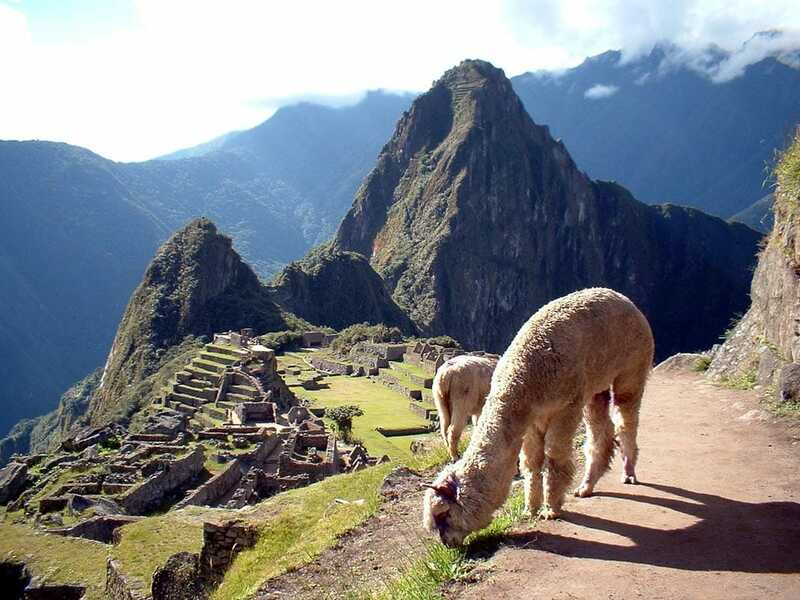 In Peru, every day hike is 4-6 hours, with easy pace. You will walk on mountain trail. It is safe and solid. 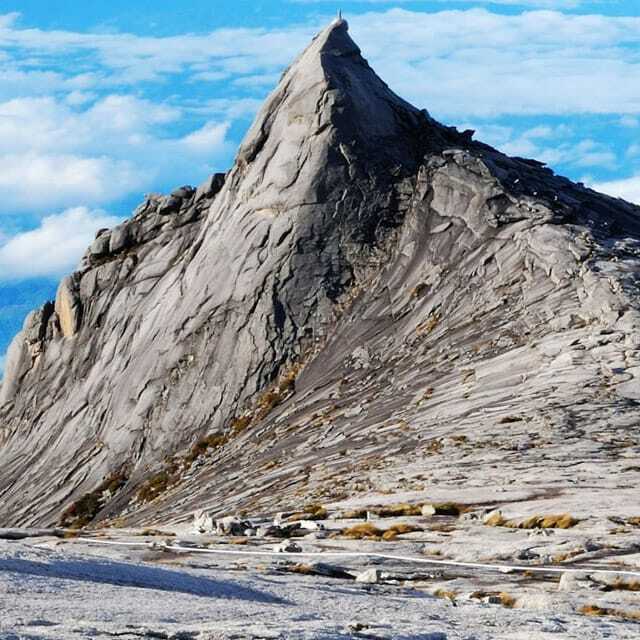 It can be windy and cold because it is more than 4.000 above sea level. 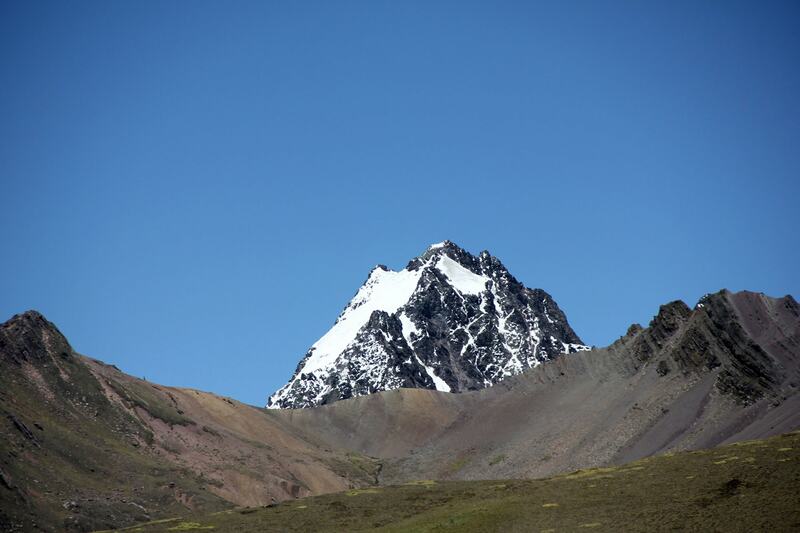 Trekking peaks in Peru is moderate, but you should walk slowly. 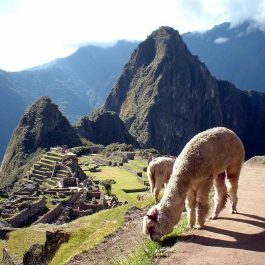 Cusco, Machu Picchu and Titicaca lake is short break before we start with trekking peaks in Bolivia. 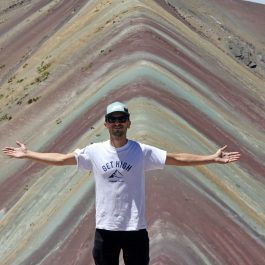 During ascent on Huayna Potosi (6080m) day hike is 6-8 hours. What’s the city tour like? All-day city tour is organized with a local guide and transportation. 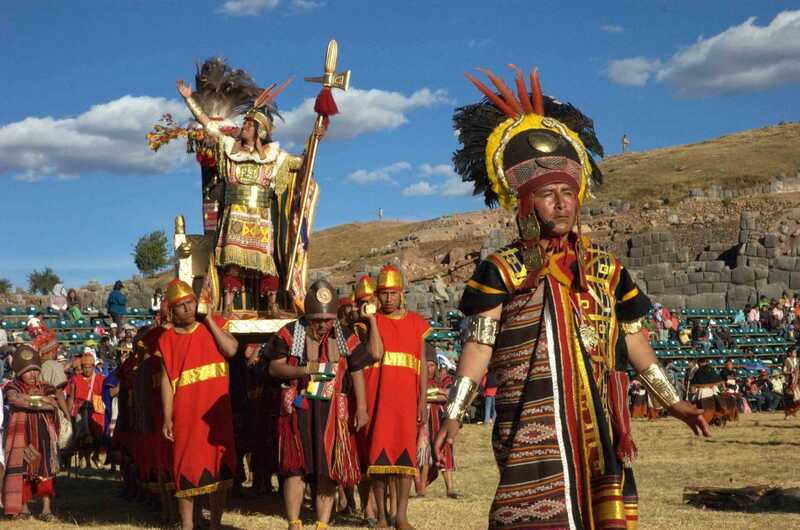 We will see the most important cultural and historical monuments in Cusco, Machu Picchu, Puno and La Paz. What skills/experience/fitness do I need? You need high level fitness level. 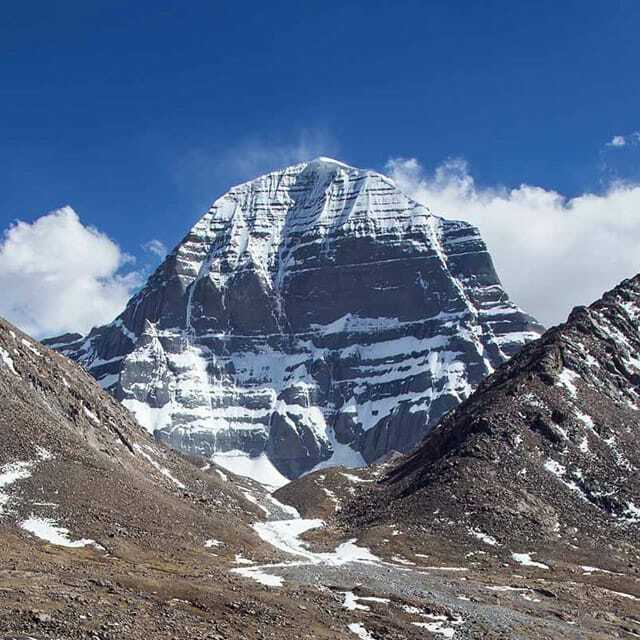 The previous hiking experience at altitudes up to 4000 above sea level is mandatory. Your guide will give you full instructions and a safety briefing at the start. All the activities on this trip will be led in English by qualified and licensed UIAA guide. All food is local and is freshly cooked, hearty mountain meals. These include domestic cheese and other local milk products, meat specialties, local fruit, fresh fruit and vegetable. We can organize your meal in the way you like. The drinks are not included. Absolutely. Just let us know when you fill in your travel documents. When can I go on this trip? Book on to our pre-set dates above. 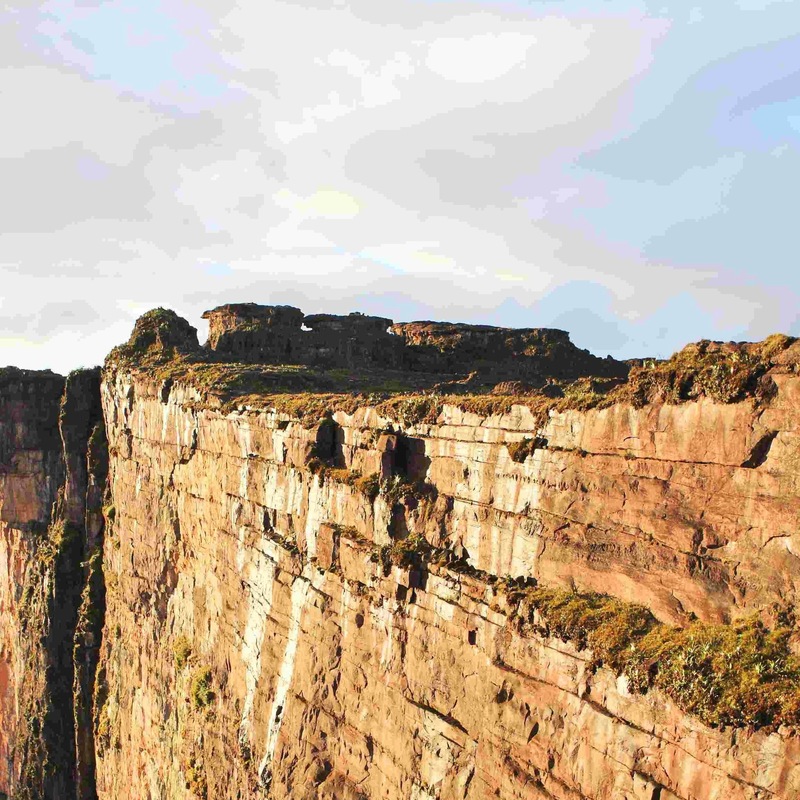 If you are considering alternative dates, the perfect time for this adventure is between May and September. 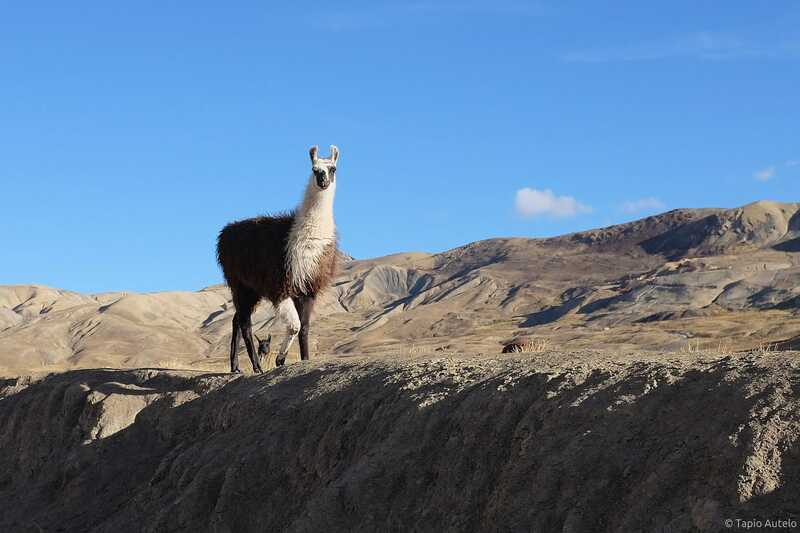 Peruvian dry season is between May and September, and it is the best periods to visit this region. 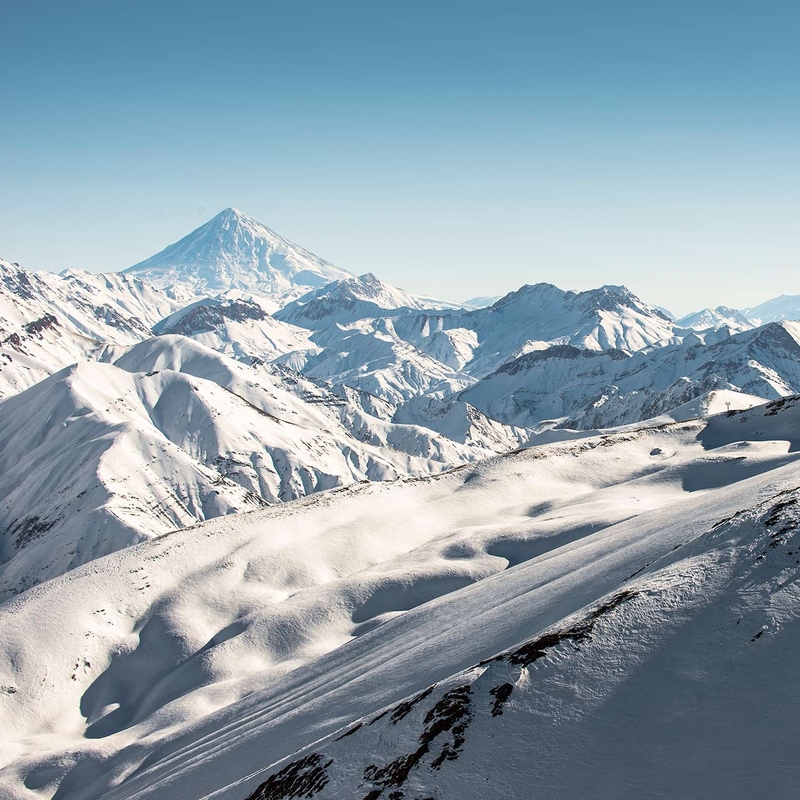 In summer the average temperature in Peru & Bolivia can be around 30 degrees, but in the mountains is colder and temperature is around 5-10 degrees Celsius. On the top of the mountain there can be some snow parts. Which flights should I book? 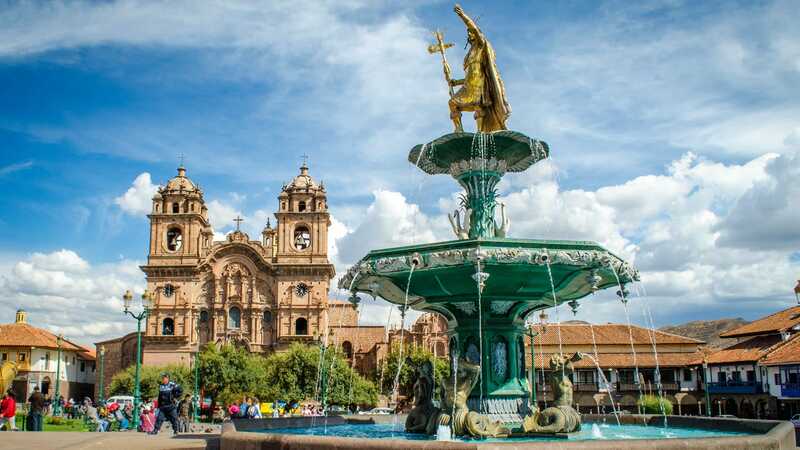 You should book flights to Lima airport (Peru capital). How do I meet the transfer? At your arrival, the transfer will be holding a sign with the name of the tour. We’ll give you all extra details before travelling. This trip will run with a minimum of 6 people, and a maximum of 15. Please note, if there are not 6 people booked the trip may be rearranged or cancelled. Please contact us for confirmation before booking your flights, or book with a credit card. Can I customize the trip? Of course! 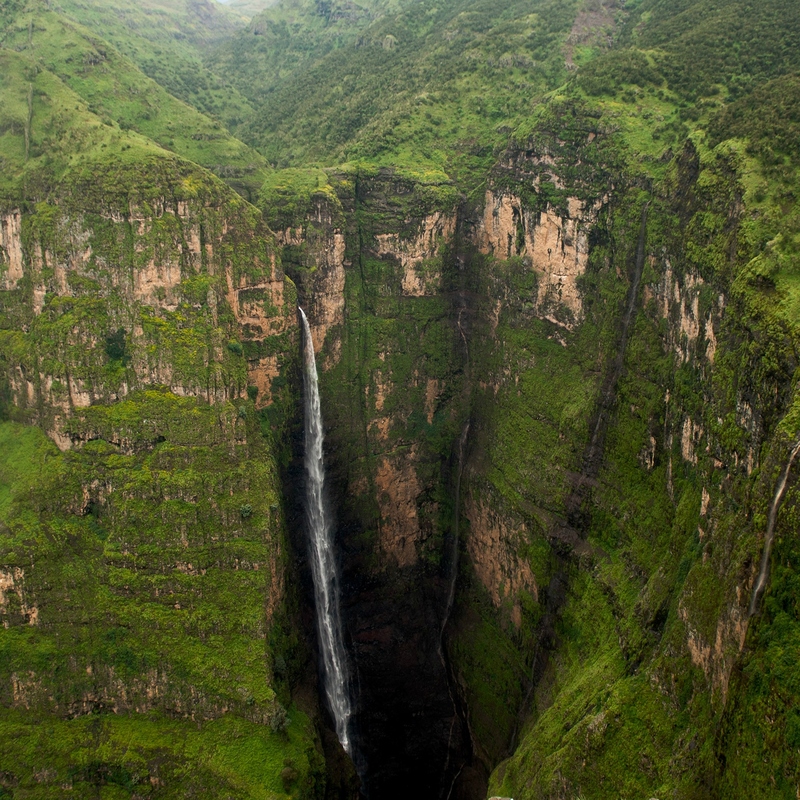 For private groups of six or more the trip can run on any days you wish, be extended or changed to suit your needs. Enquire now for a private trip.